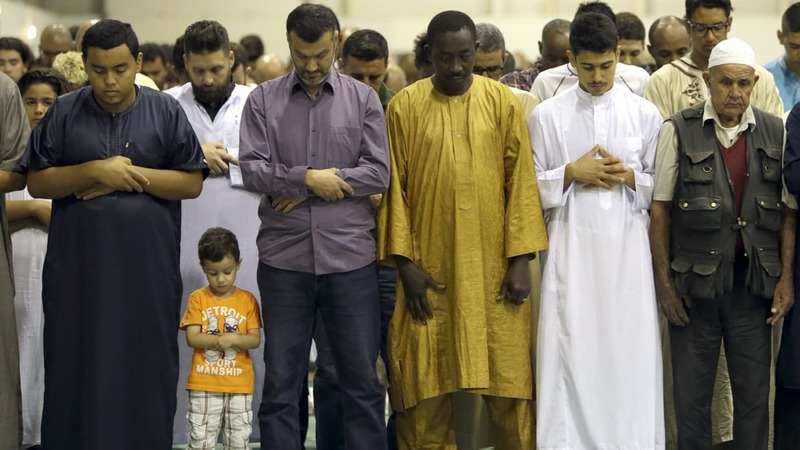 New research finds that while media coverage of Islam and Muslims, largely through association with violence and terrorism, is overwhelmingly negative, articles addressing religious practice, faith, prayer, and piety were positive. 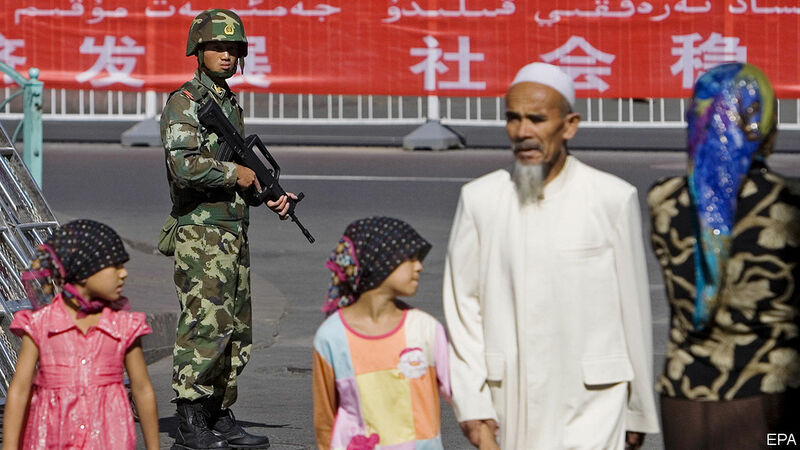 Having denied the detention of perhaps 1m people in Xinjiang, the party now tries to justify it. 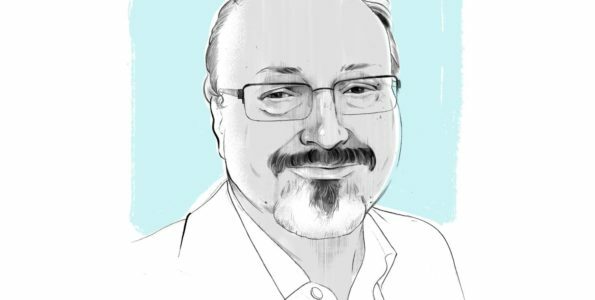 In his final column filed for the Washington Post before being murdered in the Saudi Consulate in Istanbul, Jamal Khashoggi argues for free expression and independent platforms and voices in the Arab world and praises the Post for publishing his work in Arabic. 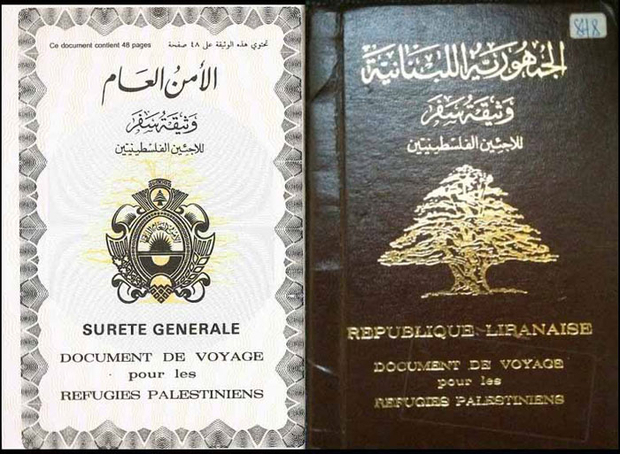 Extending a policy announced in Jordan last month, Saudi Arabia will not issue Hajj and Umrah visas to Palestinian residents of Lebanon who hold refugee travel documents. 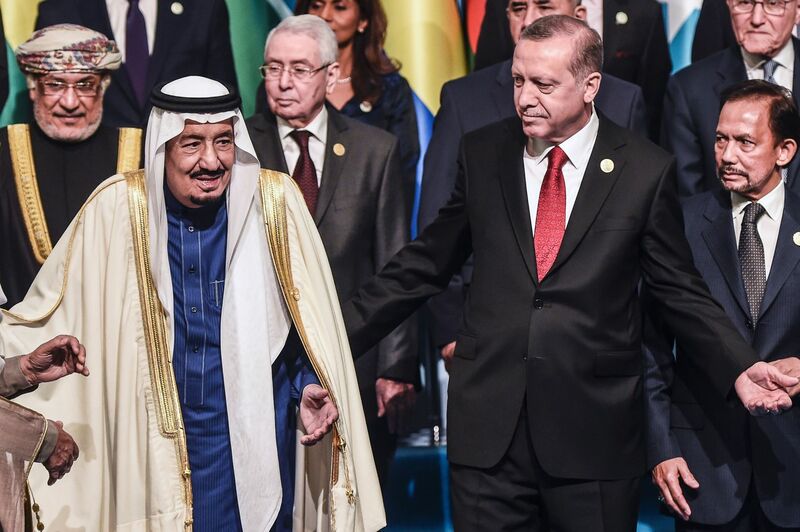 Affecting nearly 175 thousand people, the move is thought to signal Saudi support for the US’s pro-Israel “deal of the century”. 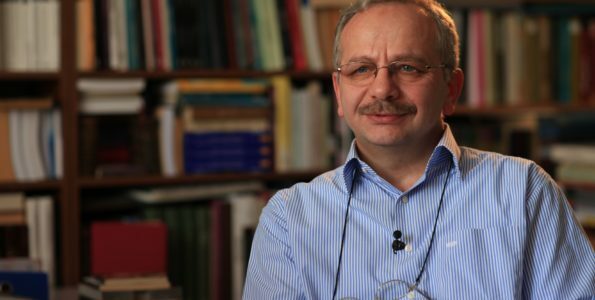 Jamal Khashoggi’s murder was the latest battle in a 300-year war over Sunni Islam, according to the author. 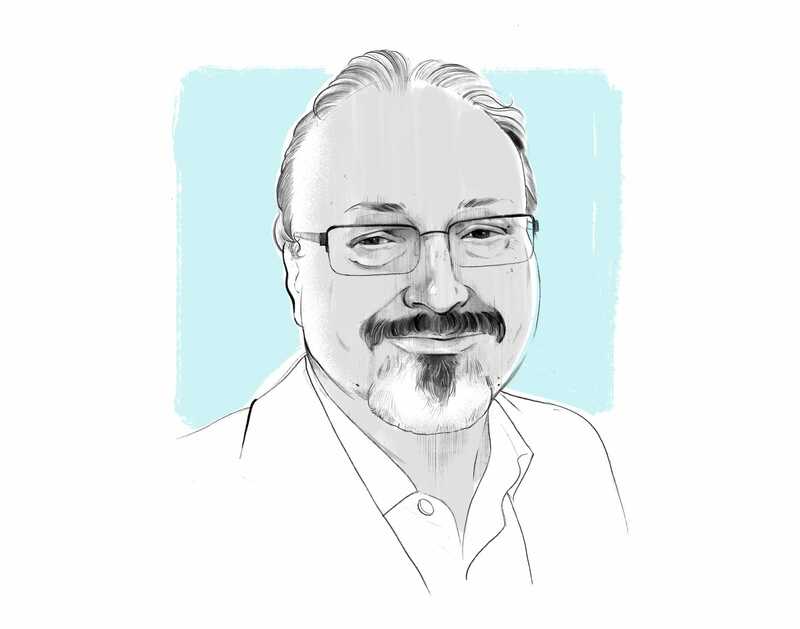 In chronicling the complex life of Jamal Khashoggi, the New York Times says that in his journey from Islamist to royal insider to exile in the US, the journalist never compromised his principles of patriotism and free expression. The Guardian’s readers’ editor examines the debate and controversy surrounding the images used to link crime and religion in the media. 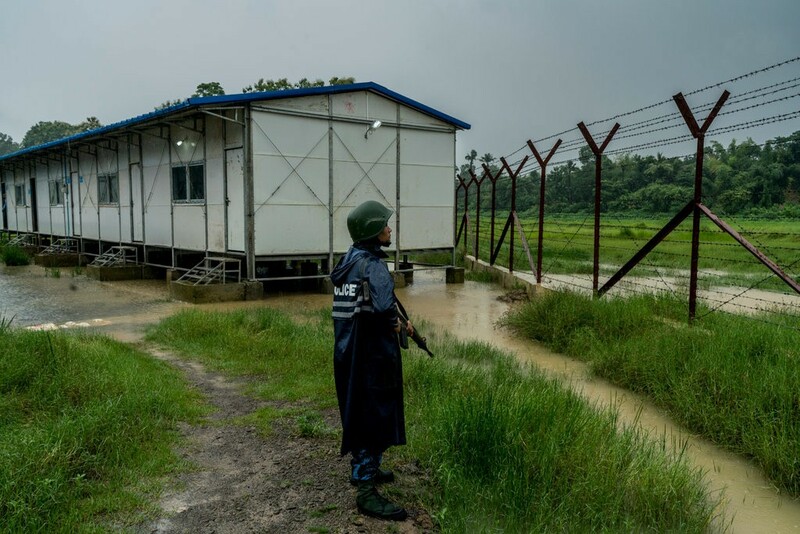 For years, Facebook has been an unwitting platform for a campaign of violence and hate against Rohingya Muslims in Myanmar. 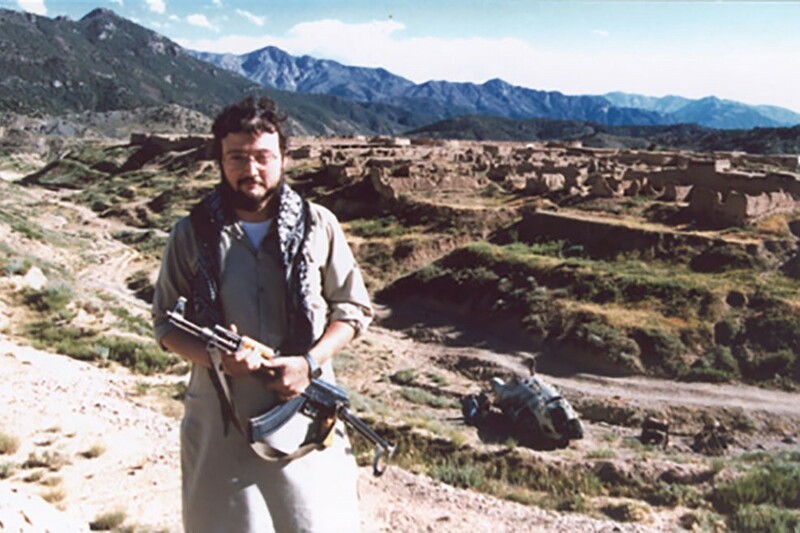 The company’s long awaited investigation into the issue has uncovered a coordinated effort by state military and intelligence officials as its impetus. 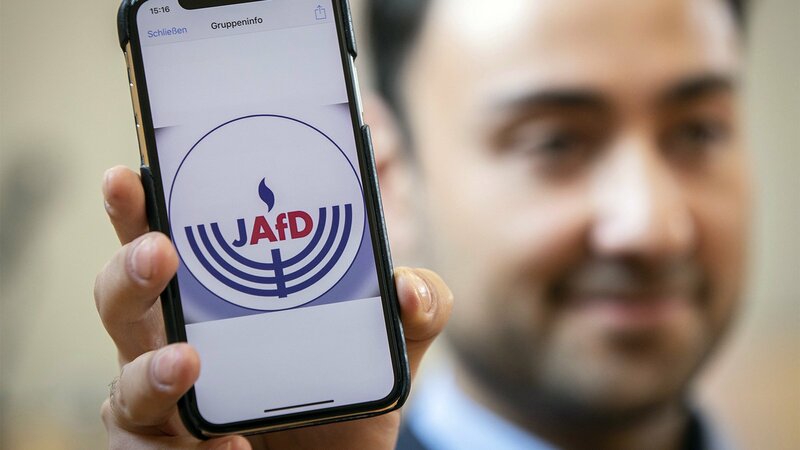 Citing the organization’s support for Israel, a small group of German Jews have aligned themselves with the anti-immigrant anti-Muslim AfD. Jewish groups across Europe are labelling them “not kosher” and urging them not to forget their history. 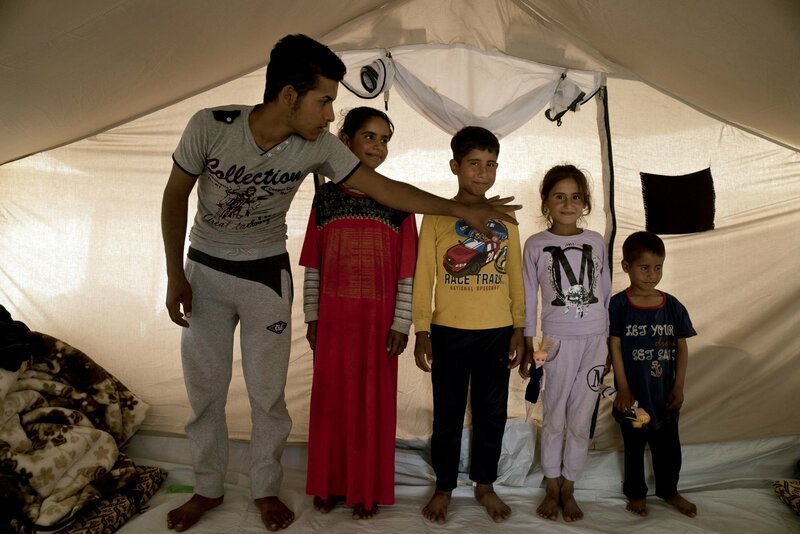 As Iraqi forces and sectarian militias overcome IS, the stigma on children of the fighters, like the orphans in this story, makes their daily lives a new form of terror and isolation. 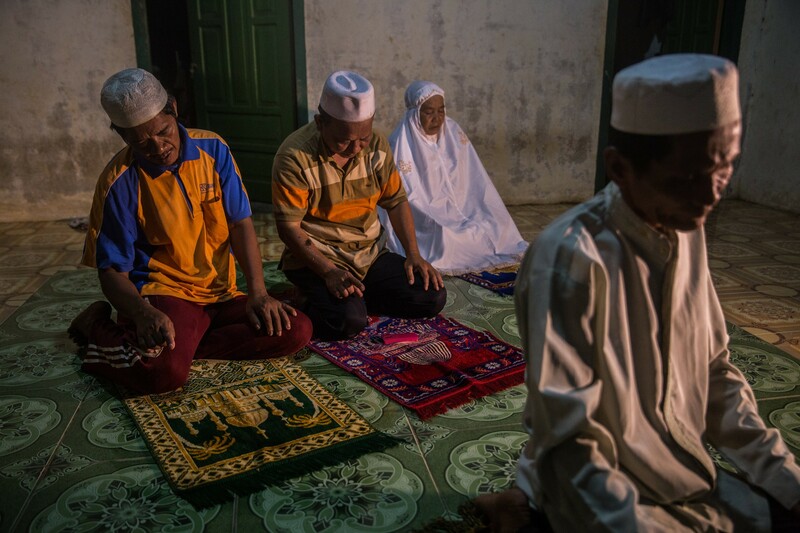 As Indonesia’s forests make way for economic expansion, members of the Orang Rimba tribe are abandoning the jungle and their religious roots and embracing new faiths in order to solidify their new identities and citizenship. 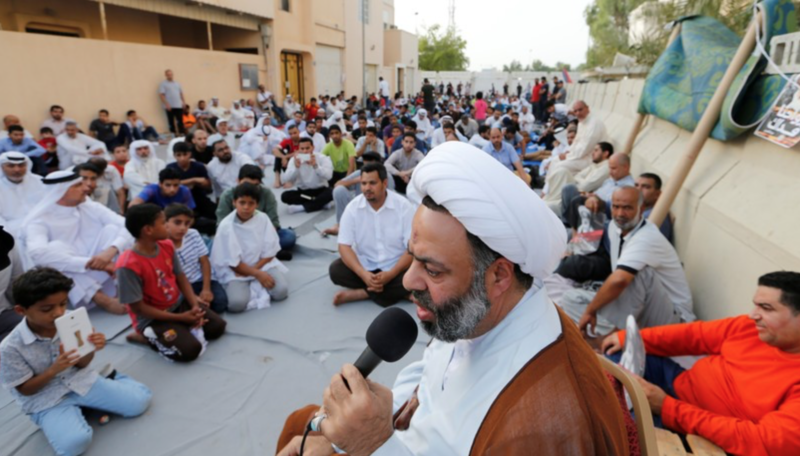 Bahrain’s Sunni royal family has hailed elections next month as “a new chapter of the march of democratic development” but the Al-Wefaq National Islamic Society, the country’s main opposition group who shares communal identity with the majority Shi’ite population, has called for a national boycott. 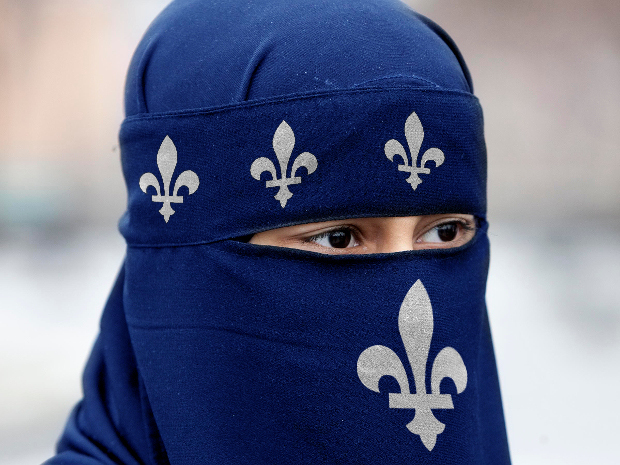 Under a law proposed by Quebec’s new administration, every citizen seeking to board a bus or attend classes wearing a niqab will be required to demonstrate to a designated public officer that her religious belief is sincere enough to warrant accommodation. 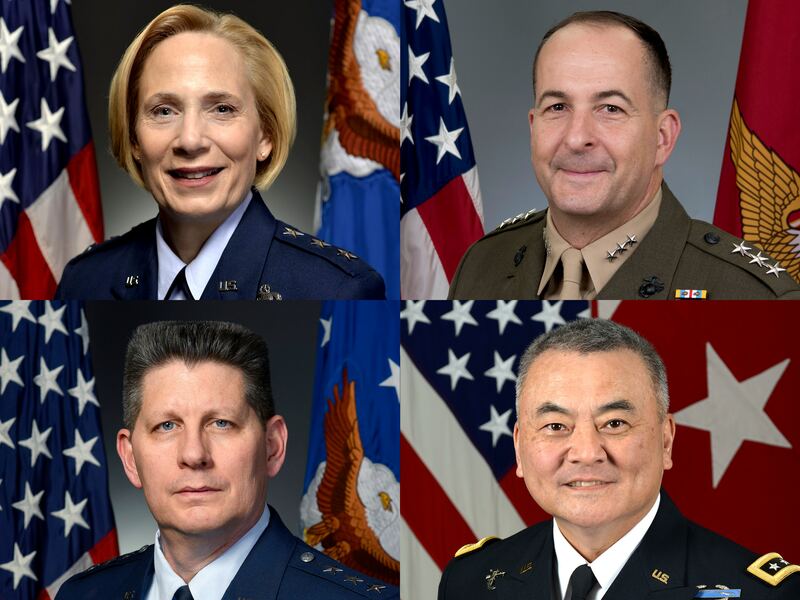 Conspiracy theorist and anti-Islam campaigner Frank Gaffney’s Washington “think tank” exploits his ties to the Department of Defense to get military officials to speak at his conferences. 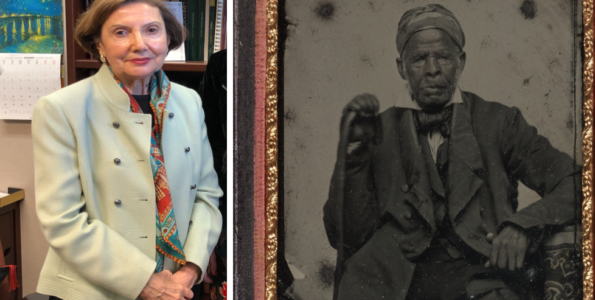 The authors explore the ethics and consequences of doing so. 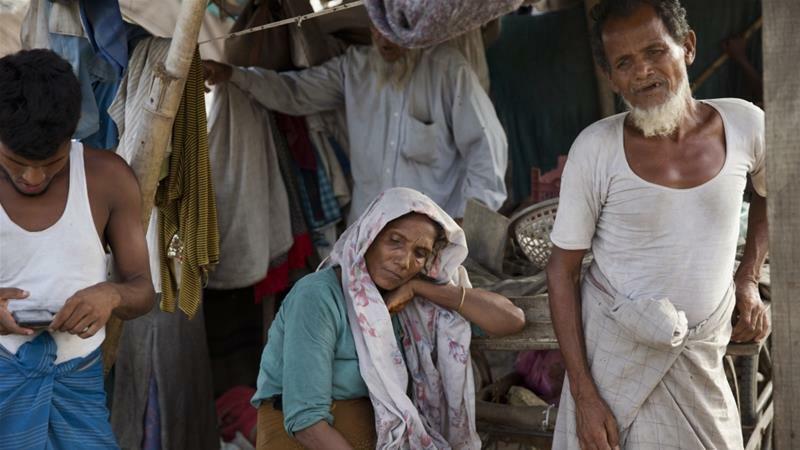 “In the current situation, it would be better to kill us all here rather than deport us, because we will be killed there anyway.” Noor Qasim, a resident in a refugee camp near New Dehli, told Al Jazeera after seven men were handed over to Burmese authorities last week. 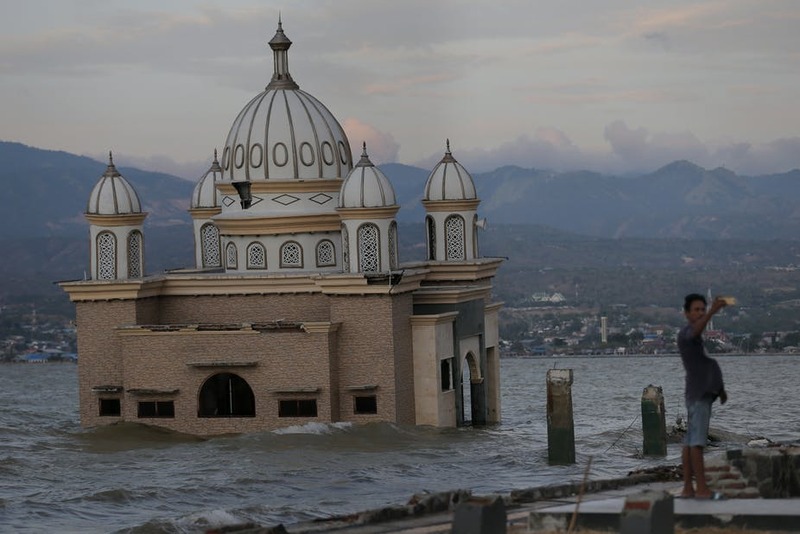 Two iconic mosques survived Indonesia’s devastating earthquake and tsunami, and locals suggest that the power of saints that saved them. 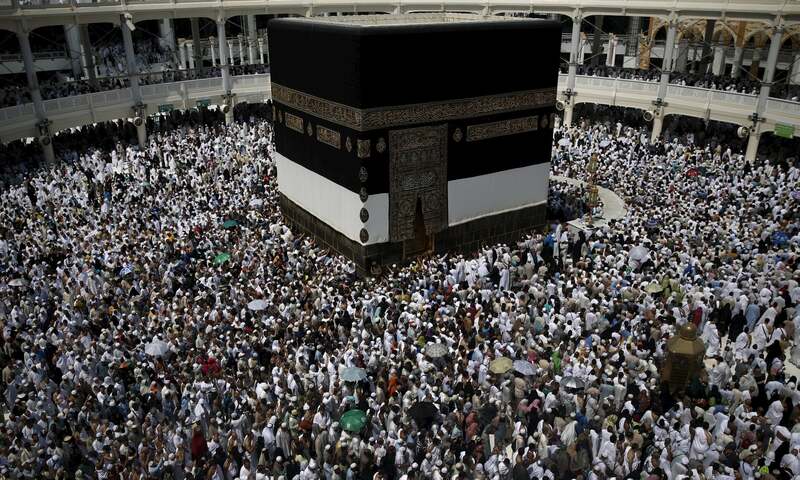 Tensions between literalist Wahhabi tradition and the “old Islam” practiced in the region are rising as the floods recede. 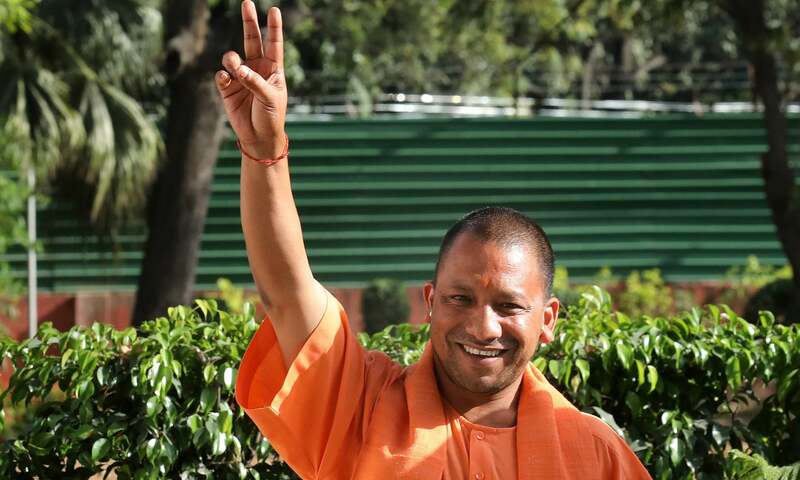 The BJP’s chief minister of Uttar Pradesh, hardline preacher Yogi Adityanath, who has been accused of inciting violence against Muslims, led a campaign to change the name of the city of Allahabad. 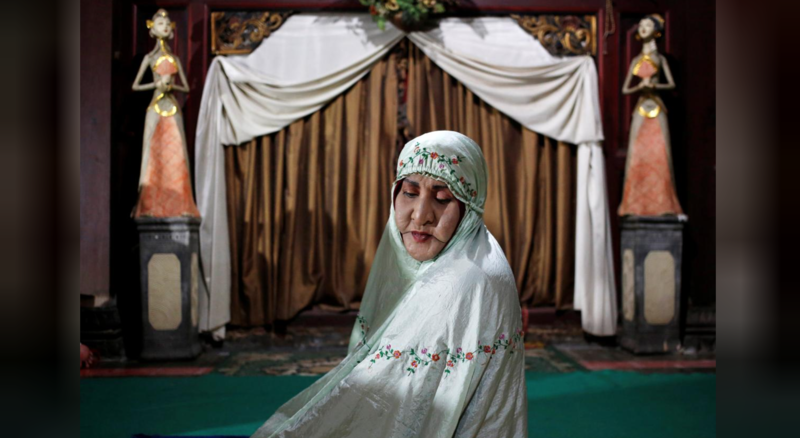 An Islamic boarding school provides sanctuary to transgender women despite a cultural stigma against trangenderism. 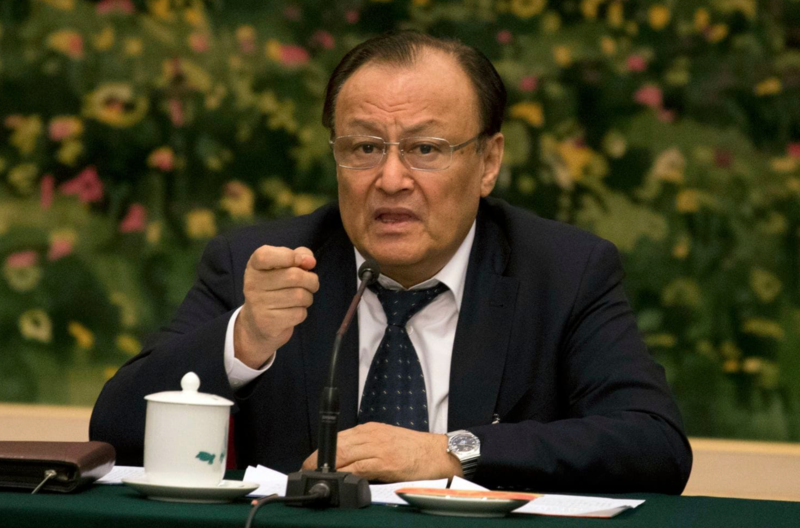 In an interview on Tuesday, the number two official in Xinjiang defended the detainment of Muslims, saying re-education camps provided a “humane” environment and refuge from the province’s pervasive poverty and “extremism”. 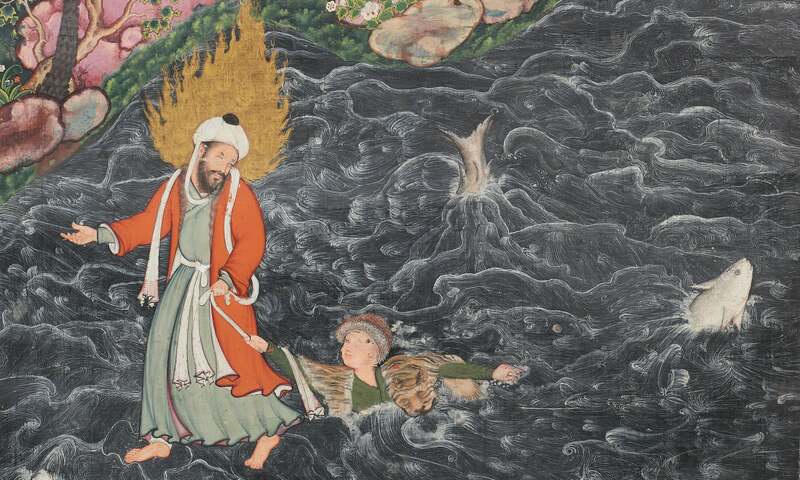 The British Museum’s new Islamic art exhibit presents a sophisticated alternative history of the world that would not be matched in the West for a millennium. 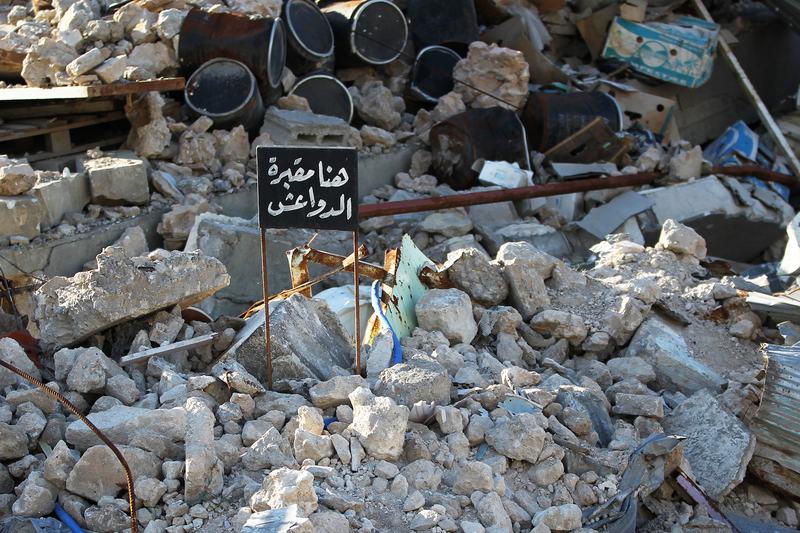 A strange alliance between Sunnis and Shiites is sure to leave Iraq worse off. The ongoing attempts by Quebec’s government to ban government workers from wearing religious symbols means that teacher Maha Kassef, who wears the hijab, may soon be unemployed. 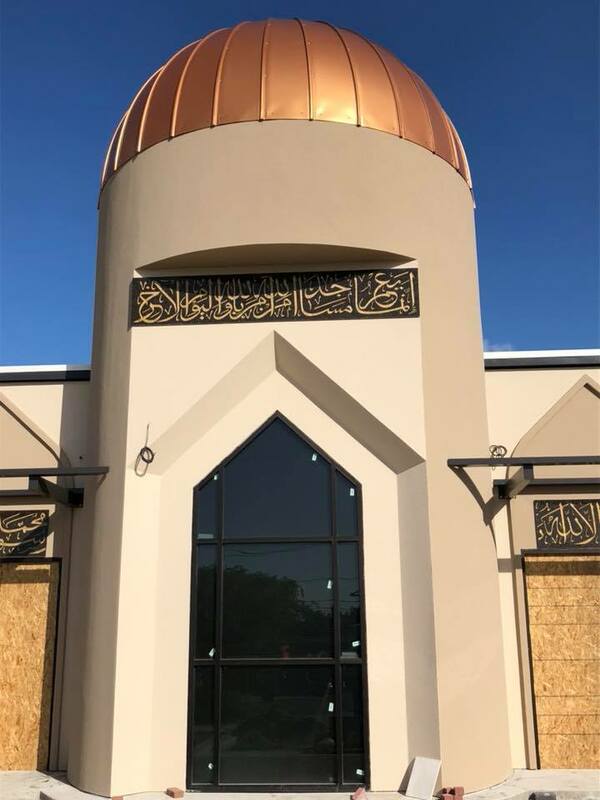 The man convicted of burning down Victoria Texas’ Islamic center in January 2017 was sentenced to twenty-four years in prison. Officials condemned hate crimes and the community has helped to rebuild the center “with love”. 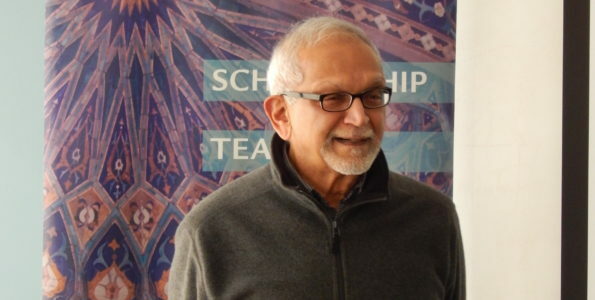 Omir Bekali, an outspoken former detainee in China’s Muslim internment camps, was invited to Washington to testify before the Congressional-Executive Committee on China. 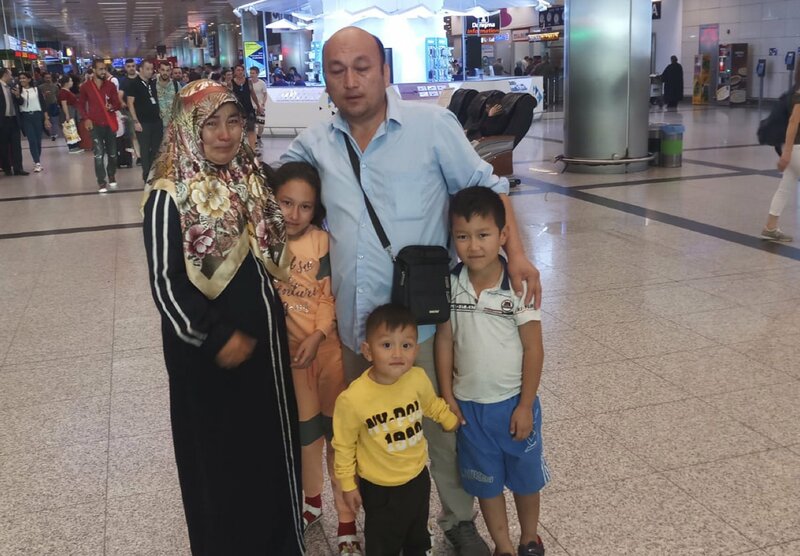 The US consulate in Istanbul questioned his employment status and turned down his visa application. 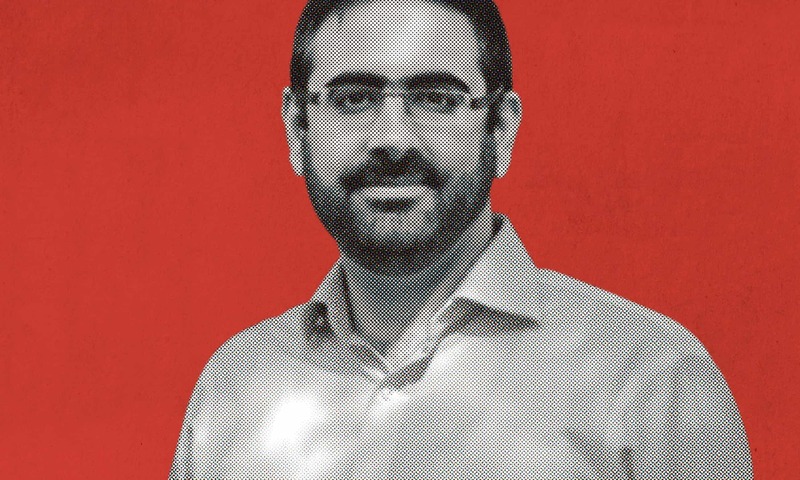 For three years, Miqdaad Versi has waged a quixotic – and always scrupulously courteous – campaign against the endless errors and distortions in news about British Muslims. The Continent has indeed received millions of migrants, and they pose a variety of problems to their host countries, but these emanate for the most part from right-wing nationalists, not Muslim refugees. 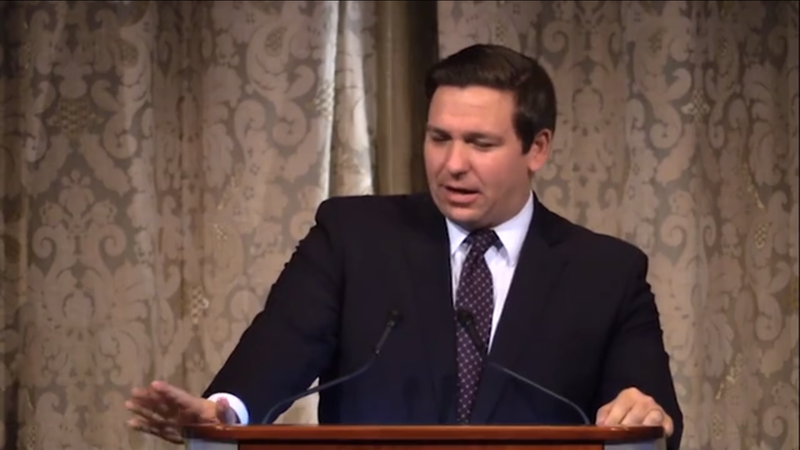 Congressman Ron DeSantis, the GOP’s nominee in Florida’s gubernatorial race, has suggested that ISIS may be recruiting from the Black Lives Matter Movement, supported anti-Muslim conspiracy theories and lobbied the US to designate the Muslim Brotherhood as a terrorist group. 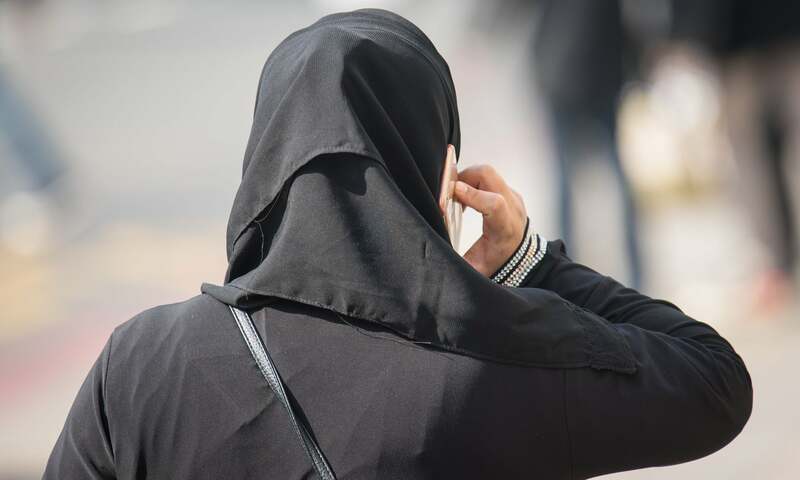 On Thursday, Algeria passed a law banning women from wearing the niqab at work, citing concerns over identification. 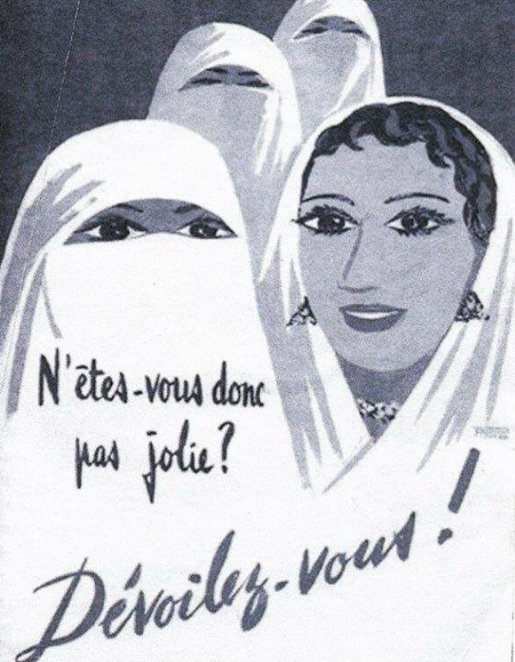 Although the niqab is less prevalent in Algeria than in some other majority Muslim states, opposition to the ban will likely appear in the conservative nation.